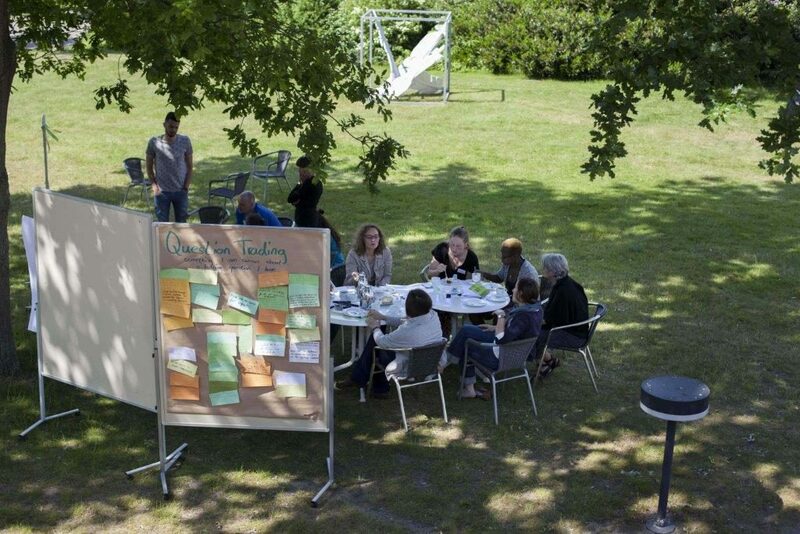 The first Learn2Change Academy took place from the 29th of May until the 12th of June in Lower Saxony and Bremen, Germany. 12 educational experts from Africa, Asia, and Latin America had been invited to Germany for the whole period of time. The Learn2Change Academy started with an introductory seminar of two days, where the twelve guests and the German partners had time to get to know each other and to talk about the purpose and expectations for the academy. After that the international guests went on a five day project visit tour. After the visit tours and a weekend to relax, everyone met again for a conference, that was also open for other German and European participants. The academy ended with one day of evaluation, closing and defining the next steps. On this page you will find more information about the project visit tours and the conference. 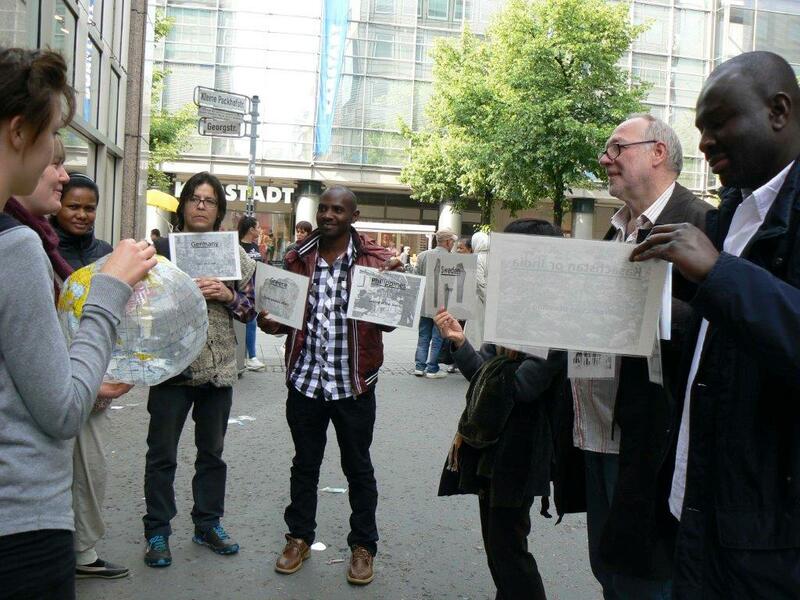 From the 31st of May to the 5th of June 2015, 12 educational experts from Africa, Asia and Latin America were invited for a project visit tour through Bremen and Lower Saxony in Germany, accompanied by German educational activists. 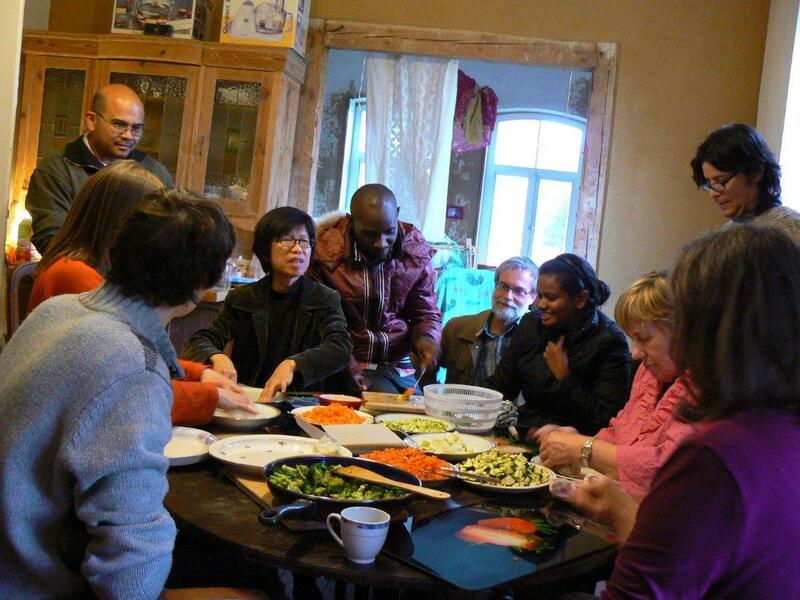 Divided in three groups, they visited projects related to global learning. Each group consisted of two women and two men and at least one representative each from Asia, Africa and Latin America. The groups were composed to represent a broad range of content, education sectors and target groups. 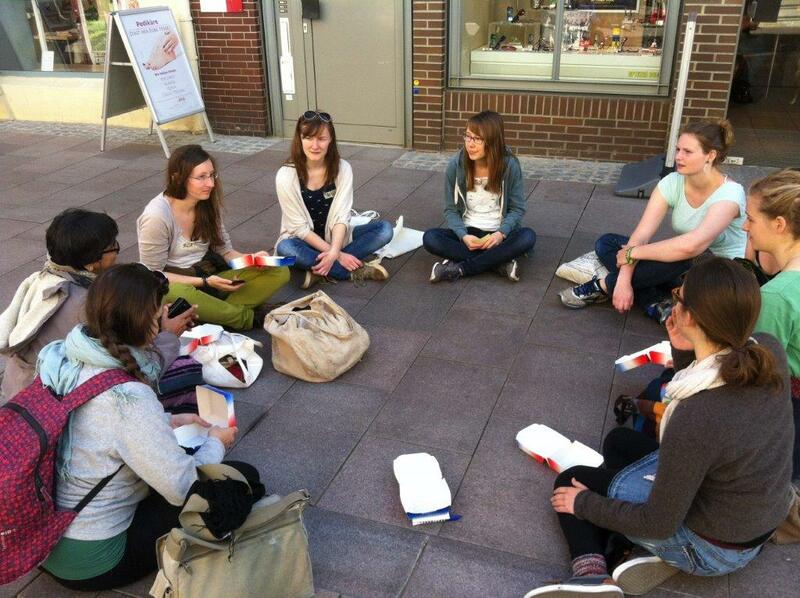 They were each accompanied by a German educational expert. The idea of the project visit tour was to get impressions of projects and educational institutions in Germany and to exchange views on global issues, the work of the participants and the work of the projects and institutions they visited. In various formats, the international experts learned about 44 projects, linked them to their own activities, and discussed issues such as global trade, sustainable development, environmental education, criticism and merits of conventional education, social change, social movements, consumption, human rights and much more. 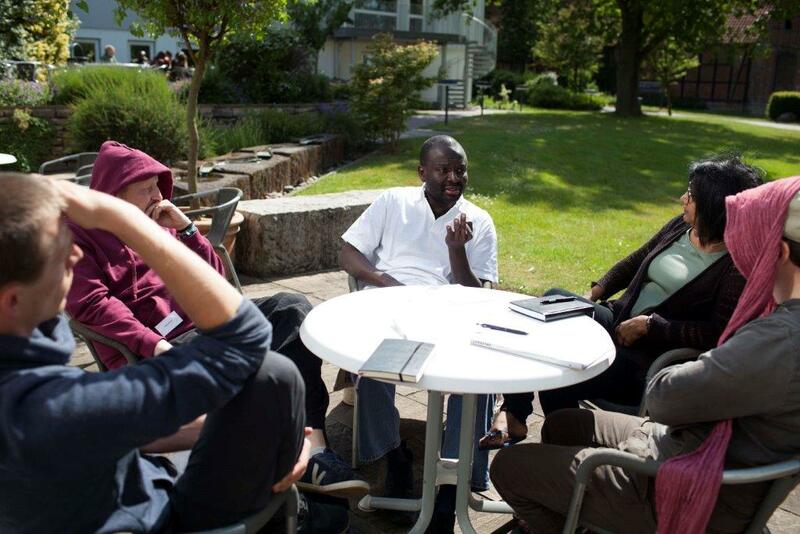 The first Learn2Change-Conference took place from the 7th to the 11th of June 2015 at Evangelische Akademie Loccum in Germany. 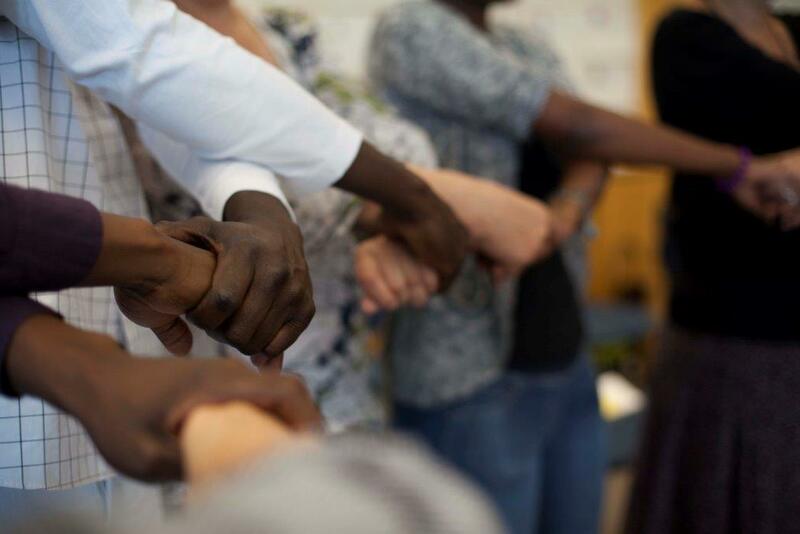 The event hosted 12 educational activists and thinkers from African, Latin American and Asian countries and 28 global education actors from Germany and other European countries. During the conference, a space for an exchange on different concepts, practices and methods of transformative learning was created, bringing together the different perspectives of the participants. Participants were seen as a resource and so the learning from and with each other, the sharing of best practice experiences was at the core of the conference. While learning new and particular approaches of learning for change, participants also identified aspects of a common vision, bringing their respective efforts into relation. Besides, the conference marked the official foundation of the “Learn2Change – Global Network of Educational Activist” in which participants of the event and other activists can exchange and cooperate in the long-term, based on an online communication platform and further face-to-face meetings. Here you can find the programme and the documentation of the conference.